Building the new VegShed @ Tolhurst Organic, selling local seasonal organic food all year round, 24/7, to the local community and beyond. If we are lucky enough to exceed our target we will use the funds to improve the VegShed fittings, put up a community noticeboard to support local groups and their events, and increase our publicity for the VegShed. We’re transforming our straw bale veg shed in the field at the entrance to Hardwick into The VegShed @ Tolhurst Organic. 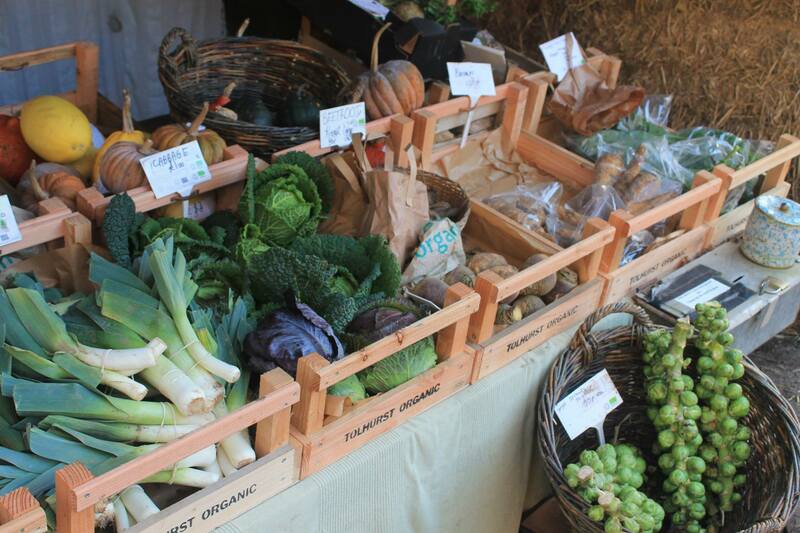 It's off-grid and will be open 24/7 with freshly-harvested produce from our walled garden and fields, customers just pay into the honesty box. We need your help to build The VegShed @ Tolhurst Organic! Check out the lovely rewards, on the right of this page, which you will receive as a special ‘thank you’ from Tolly and the team. Here's a short story of our VegShed when we started, how it looks now, and what it will look like when we've built it with your support. 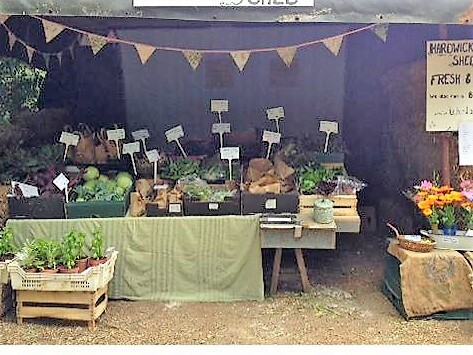 In 2013 we put a table outside the gate with a few veg to sell but it was often getting soaked so we moved it into the adjacent field and used straw bales to make a make-shift roof over the boxes (see below). Everybody seemed to like the simple honesty box model and in time we increased the selling area to allow for more veg to be displayed and sold. Tolly made special crates and we bought ”artificial grass” to cover the gaps. It will be the same honesty box affair, open at all times throughout the year, with a great ambience. Vegetables will be fresh and cool so that everything's ready to cook and eat when you want to buy it. It's off-grid, and built in a way that Nature will look after the quality and flavours you will savour at home. 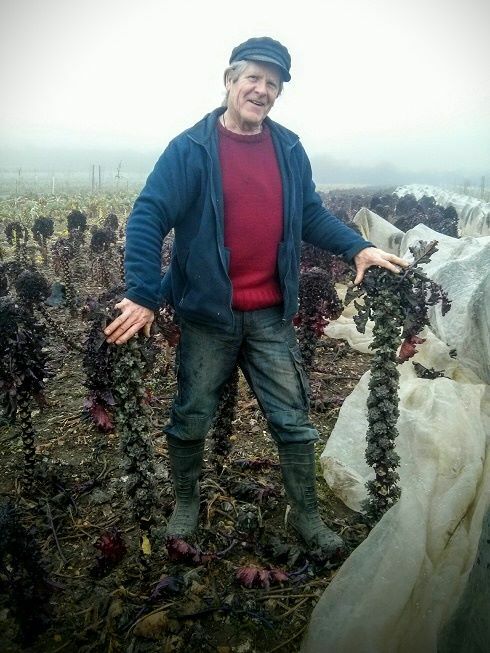 Tolhurst Organic, led by Iain Tolhurst (Tolly), is a pioneering organic farm, and has been certified organic for more than 40 years.  In 2004 it became the first farm to attain the Stockfree Organic symbol and there have been no animal inputs to any part of the farm since 2008. What does this mean for you? If you are vegan or not, it means that the food you'll buy at our VegShed is the safest ever, completely traceable and free from any animal residues, be it from soil, compost or water. Zero Carbon and Zero Miles! Conventional vegetable and fruit growing relies on high uses of energy and water. At Tolhurst Organic we aim to reduce our carbon footprint as much as possible; today it’s around 8 tonnes which is the same as the average house in the UK. The VegShed @ Tolhurst Organic is being built from recycled materials sources locally, we’re making all the interior display boxes and fittings in our workshop. 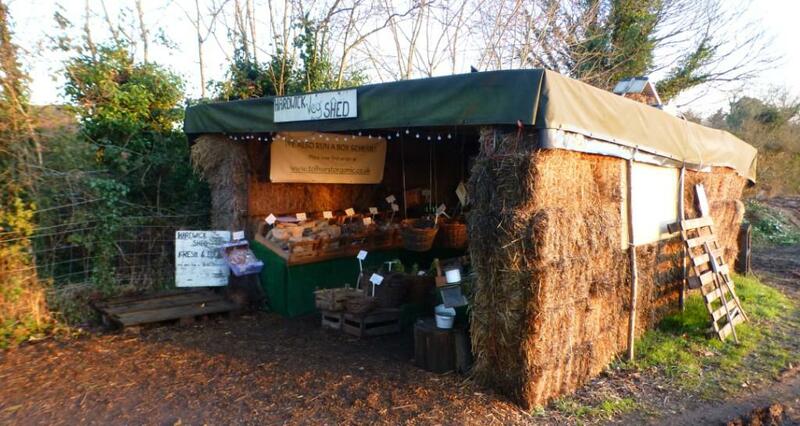 It’s off-grid too, with solar-powered lighting and no electronic tills – just the honesty box. Vegetables and fruit, all freshly-harvested that day, are delivered from packing shed to the VegShed, which is a distance of half a mile. In fact they grow right there, by the VegShed, if you look around, you'll see the plots with cabbages, sweet corn, squashes, and Brussel Sprouts growing within yards. When you make a pledge for The VegShed @ Tolhurst Organic you will be supporting Team Tolhurst as we bring freshly-harvested seasonal vegetables and fruit to everyone. We work hard to sow, grow, look after and harvest all our produce so that it’s ripe and ready to eat when you want to buy it. We’re growing the next generation! 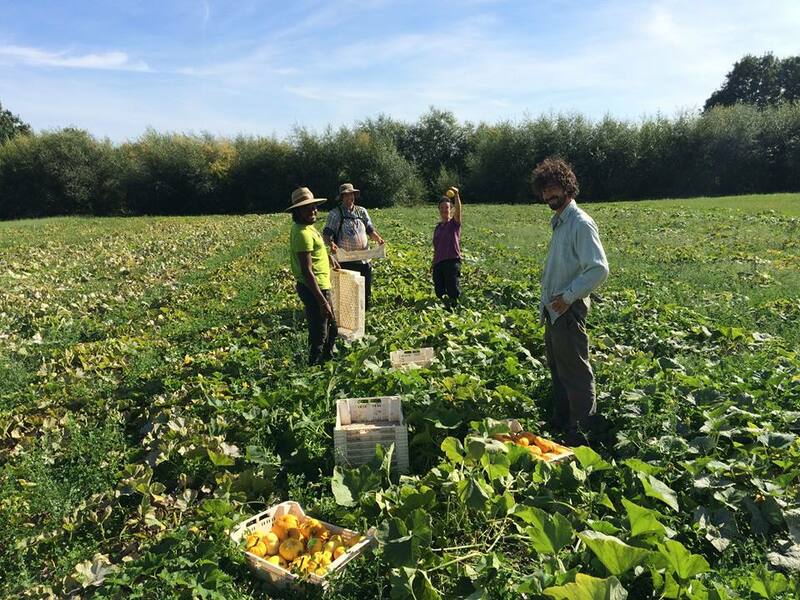 Our team includes trainees who are learning how to grow vegan food organically, without stock inputs, and how to market and sell this delicious produce direct to customers through The VegShed @ Tolhurst Organic. They come from all over the world and are impressed to learn about ways to sell produce fresh and with zero miles of transportation. 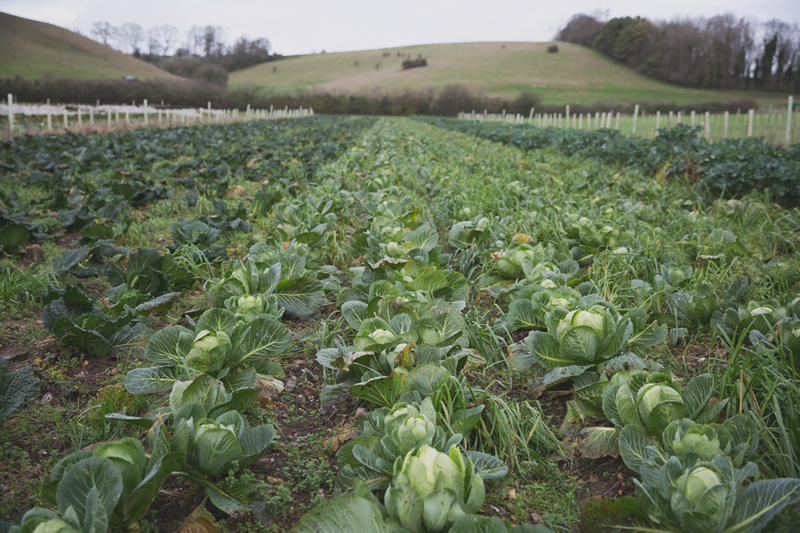 Find out more about Tolhurst Organic, which varieties of vegetables and fruit we grow and where we grow them. Come along on a farm walk or discuss traineeships - we'd love to meet you! Your choice of delicious vegetables from The VegShed between November 2018 and April 2019. The Carrot Reward is included! Your name or the name of your loved one on Supporters’ Wall in our Veg Shed selling carrots all year round – wonderful gift as well! A 25kg sack of Caroles potatoes, 2018 harvest – best chippers and roasties ever! Pledge now, collect from the farm at any time before February 2019. A signed copy of Tolly’s latest book "BACK TO EARTH: UK Organic Horticulture through the Lifetime of a Grower" (2016). The book is for growers, amateur gardeners and general public interested in the environment and food, illustrated by hand from pictures of 30 years farming at Hardwick. Shipping within the UK is included. Selection of organically raised plants from our Victorian green house and ready for garden growing. 12 pots of herbs, tomatoes and peppers. Pledge now, collect from the farm in spring 2019. The Carrot Reward is included! Tray with 25 organic strawberry plants. Pledge now, collect from the farm in summer 2019. The Carrot Reward is included! A hug from Tolly! Can last up to 2 minutes! Pledge now, claim any time before lunch. The Carrot Reward is included! A days working on the farm, keeping up with the team of 2-3 professional planters, hoers and pickers. Getting muddy in the winter fields or sweaty and sticky in the summer tunnels. Lunch is on us! The Carrot Reward is included! Two seats in our annual Growing Winter Salads workshop. This workshop will take you through the how and why choosing your growing system, planning your sowing schedule & selecting varieties for winter cropping, sowing, growing and harvesting for best results, fertility-building and rotation, propagation media, materials and techniques. 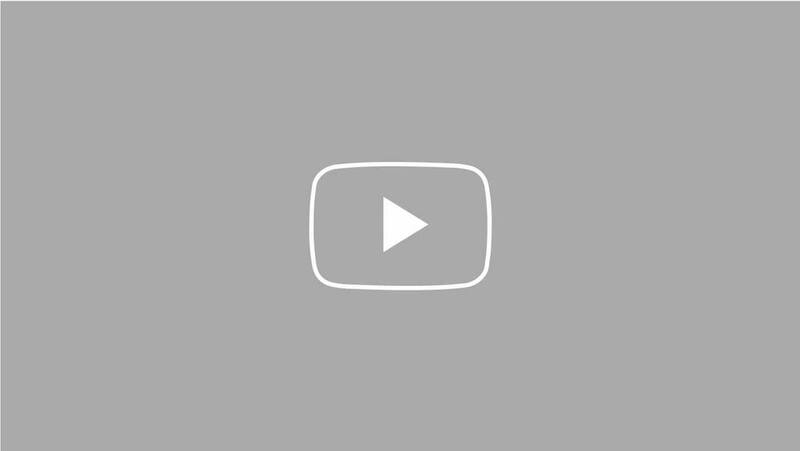 You will sow your own salad seedlings to grow on at home. The Carrot Reward is included! Seat in our most popular Fermenting Veg for Winter workshop. This workshop will take you through the basics of preserving and creating your own home-cooked meals in a jar, including Health & safety in the preserving kitchen, different methods of preserving veg – from lacto-fermentation to long-life vegetable medleys. Two recipes made together – picking veg directly from the garden and and preserving them.The Carrot Reward is included! Three months subscription to a Small Vegetable Bag. If you live in our distribution area, we will be delivering to a local Rep in Reading, Purley, Tilehurst, Oxford, Abingdon or Wallingford, or to your doorstep at Hardwick, Whitchurch or Pangbourne. If you want to upgrade to a larger bag, you will only pay a £3-5 per bag price difference. The Carrot Reward is included! Name an apple tree in our Agroforestry project – a named brass plaque will be installed for you or a loved one (wonderful gift!) for as long as the tree is alive. We have 16 varieties of apple trees in our field, beginning to crop in 2019. You can also help us harvest it and take some home for your family and friends. The Carrot Reward is included! A field and garden walk by Tolly for a group of up to 10, with the history of the farm and of the Walled Garden, insights into our research and agroforestry, built-in biodiversity features and pest control measures – all-in-one. The Carrot Reward is included! A different sort of team away day for up to 10 corporate professionals, where you spend the time outdoors, with a farm walk, some work outside, lunch and coffee break is on us. The Carrot Reward is included! A day of sailing in the Solent on Tolly’s legendary yacht Naida, for up to 3 adults. Prepare to get wet and dizzy, alongside the beautiful sights of the shores from the sea. The Carrot Reward is included! Use of our old army marquee and vegetarian kitchen for an event of your choice for up to 60 people. Includes set up and clear out days. Subject to marquee being free on specific days.